Thank you to all the clients – existing to Croft and Graves, new to Lisa Graham hearing care for coming out to Lisa’s first (of more) open days on January 31st. 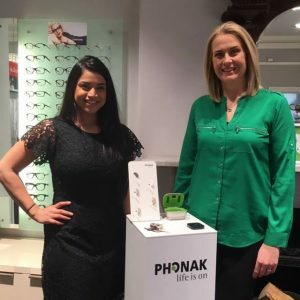 If you are concerned about your hearing, Lisa Graham Hearingcare offers free Hearing Health Checks at Croft & Graves Optometrists in Corbridge on Tuesdays and Thursdays. 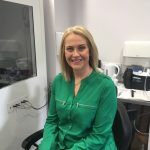 Appointments can be made by ringing either 01434 632289 or 01434 213632. Celebrate reading on World Book Day 2019 on THURSDAY 7th MARCH. 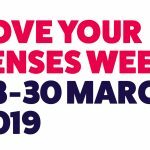 While many schools and workplaces will be b ..
We are supporting Love Your Lenses week from March 23rd here at Croft and Graves. Make sure you are following .. 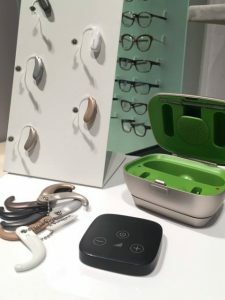 Thank you to all the clients - existing to Croft and Graves, new to Lisa Graham hearing care for coming out to ..